3-5 PM Autograph Signing - Mexican champion Ricardo Gonzales will be signing autographs at Casa Ford, 5815 Montana, El Paso, 79925. 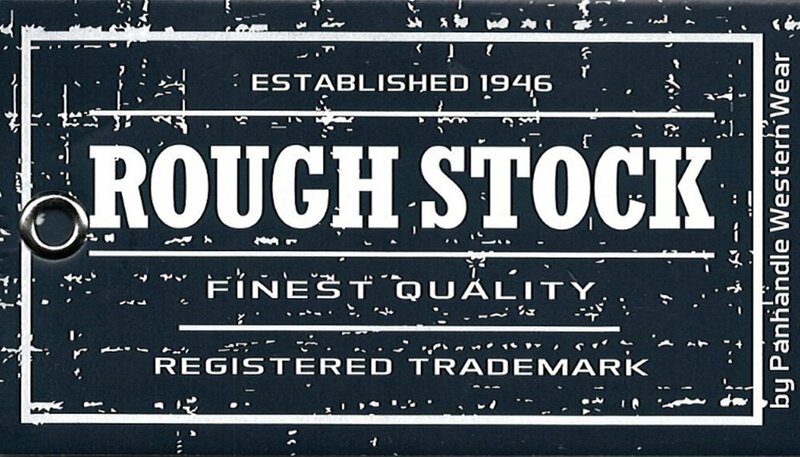 5-7:30 PM - Tailgate Down Party and Concert – Parking Lot of Coliseum – open to all event attendees, sponsors and staff – Featuring the Mainstreet Band live on the Western Tech Stage. Food vendors and Coors/Coors Light beer on sale. 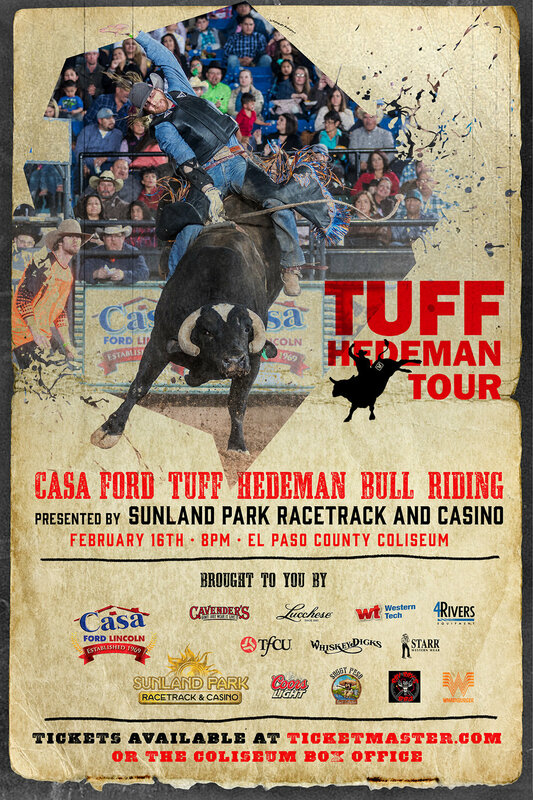 8 PM The Casa Ford Tuff Hedeman Bull Riding presented by Sunland Park Racetrack & Casino. The show will start on time!